In the last ten years Surfrider has employed two or three interns during the summer to assist in their environmental efforts. Many interns have been from college or post graduate level students from top programs in the US. Nearly all the interns have been subsequently employed by governmental environmental agencies, or other known environmental organizations, or become full time Surfrider staff. 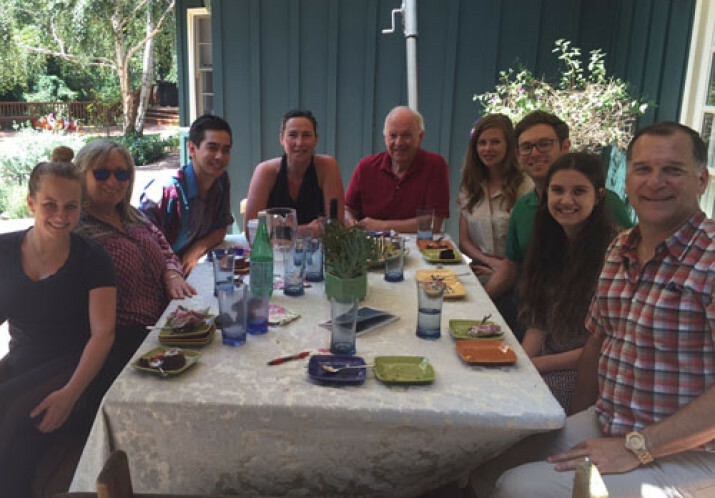 These interns get paid a nominal stipend $2500- $5000 for their summer work. The Dillon Henry Foundation endowment allows Surfrider to continue to hire and train the best and brightest interns in perpetuity. 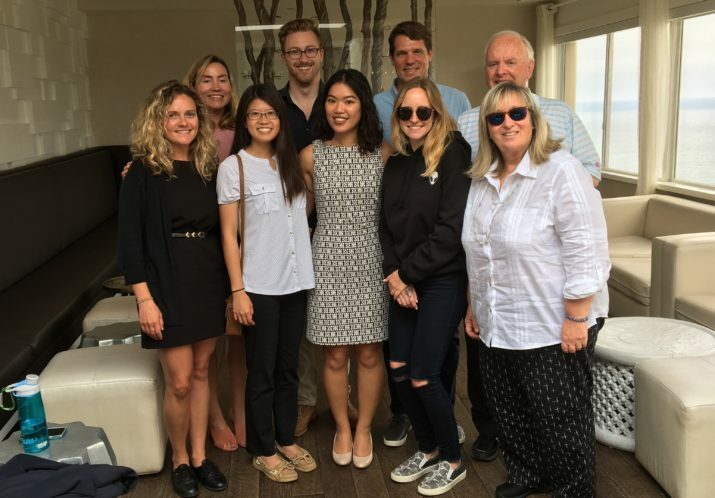 The foundation and its members are updated on the work these interns are doing and follow the interns paths of their chosen careers to continue to help save the environment for our future. There is a demand for High School and college level surfrider connections like the one Dillon began. Surfrider has developed high school club and service program criteria. 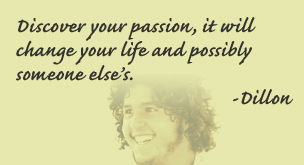 Our objective for our Youth Network Program is for it to become ‘viral” through peer open source development efforts. We want the students who use the resources to share their ideas, to create peer-to-peer learning opportunities and create projects that engage their efforts. In order to achieve this we are in the process of creating a website where information can be sourced, stored and shared. Global awareness and understanding across cultures is key to the future of the planet and world’s oceans. 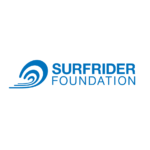 Through this online driven community, Surfrider Foundation will enable a collaborative, cross-cultural learning community, which provides youth with access to global opportunities, support and materials. 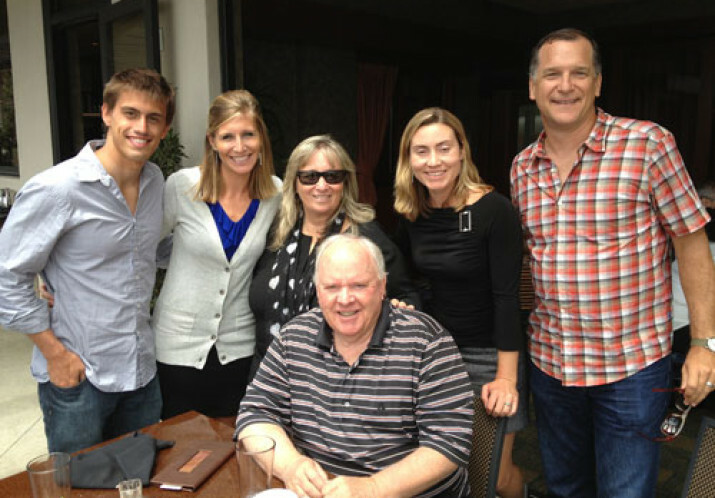 The Dillon Henry Foundation has sponsored this amazing network so students all over the world can be engaged like Dillon was to help this global movement of care for the coast.